I’m always looking for parks that have a unique story. 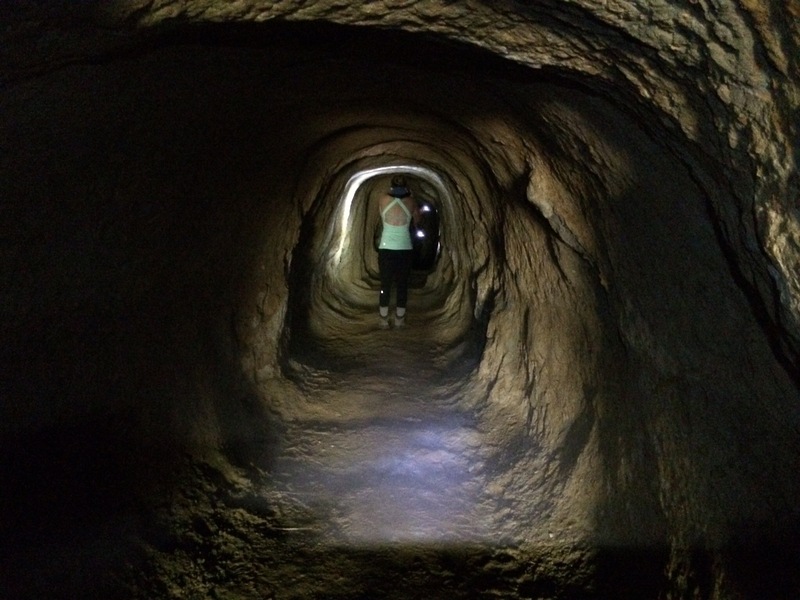 I’ve found the Bay Area to have a rich mining history and I find those mining artifacts really add to the outdoor experience. Especially the ones you can explore yourself! Lucky you, I’ve done all the research to find three favorite parks hosting mines so you so you can simply head out and discover! Black Diamond Mines is actually my favorite East Bay park to visit in the Spring due to its beautiful, green rolling hills. 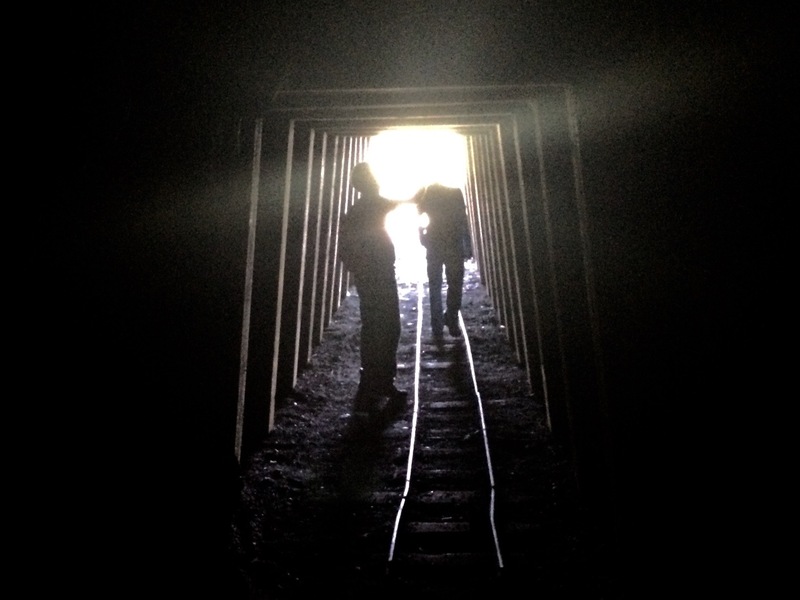 It has dozens of interesting point of interests, but my two favorites are a 400 ft tunnel (Prospect Tunnel) which you can self explore and the park’s active mine of which you can take a guided tour. A jewel in the South Bay, Almaden Quicksilver hosts the widest array of standing mine equipment I’ve seen including shafts, platforms, camps and a rotary furnace! The Ben Lomond Fault here exposed a great amount of Limestone. 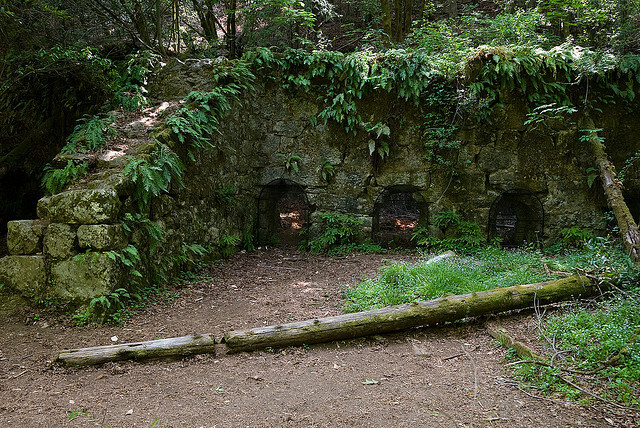 As a result you’ll find the Limestone kilns used to harvest it among the old lumbering redwoods in the lush Fall Creek Unit.